Need to replace some flooring? Doing a remodel? Looking for some cool D.I.Y. project ideas? 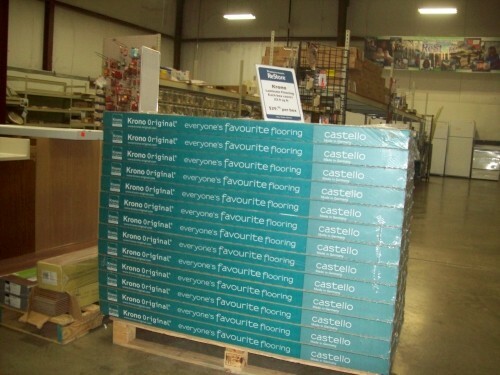 The Lafayette Habitat ReStore has laminate flooring available. Remember, when you buy at the ReStore, you're not only getting the best price around, you're helping Habitat for Humanity of Lafayette build more homes., community and hope.